A restraining order, also known as an order of protection, is a Court order against an individual, which requires them to do or to desist or abstain from doing certain acts. Restraining orders can last from several days to several years, to the rest of someone’s life. Restraining orders typically include criminal penalties if the restrained individual violates the Court order. Restraining orders are most typical in allegations of domestic violence, stalking and abuse cases. Other provisions a Court can place on a restraining order can include surrender of firearms and mandatory therapy or drug counseling. In addition, the restraining order can protect other people, such as friends, family members or children. 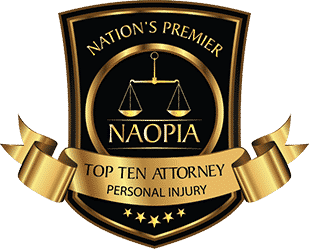 Our New Jersey criminal law firm aggressively pursues Court orders on behalf of those who are victims of domestic violence and / or civil harassment and need protection. 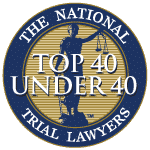 The firm also defends against any temporary restraining order sought for frivolous or unlawful purposes. 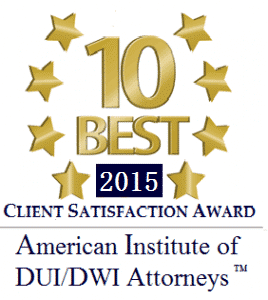 In addition, the attorneys are able to seek, and often get, legal fees in the family law and civil courtrooms. 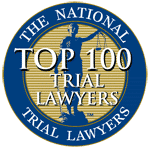 The proven team at Aiello, Harris, Marth, Tunnero & Schiffman, P.C., can represent you if someone is trying to place a restraining order against you. The firm can fight to prove that this protective order is unnecessary by finding evidence and information that may help your case. Do not risk having your life disrupted by a restraining order; contact a New Jersey restraining order lawyer today to discuss your rights and legal options. 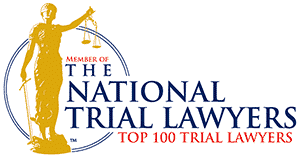 Restraining orders are serious and should not be taken lightly by either side in the court process and therefore it is important to have experienced and savvy legal representation that can help you to properly fill out the forms and file with the court to obtain or contest restraining orders. 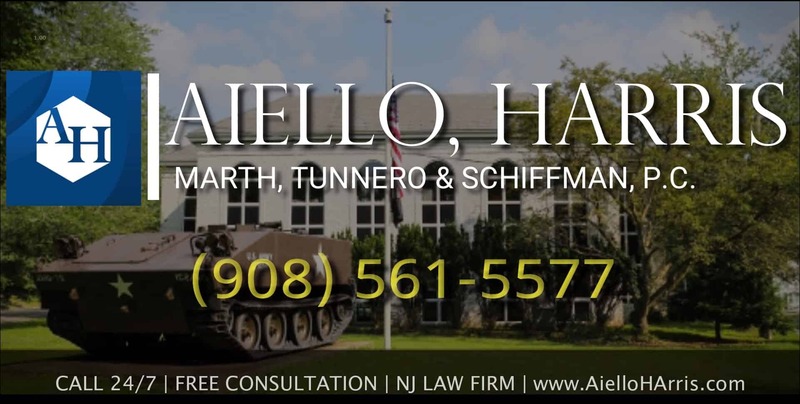 If you have been restrained by court orders in New Jersey, contact Aiello, Harris, Marth, Tunnero & Schiffman, P.C. today and we will be more than happy to answer your questions and address your concerns. Our restraining orders attorneys keep flexible office hours, with weekend appointments available, and we can meet you in your home if you cannot travel to our office. Call us today at (908) 561-5577 or contact us online. Your initial consultation is free.